The unique purple colour provides quick visual differentiation from natural rubber latex and other synthetic gloves. Textured fingertips increase wet and dry grip, the design enhances comfort and fit. 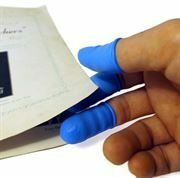 Not formulated with Natural Rubber Latex – primary material is acrylonitrile butadiene, reducing the potential for glove-associated type I allergic reactions to natural rubber latex proteins. 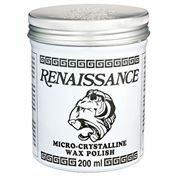 Powder-free, minimizing the potential for powder-related complications, such as irritant contact dermatitis. High tensile strength prevents material from breaking when snagged. Medical laboratory level protection from chemicals. 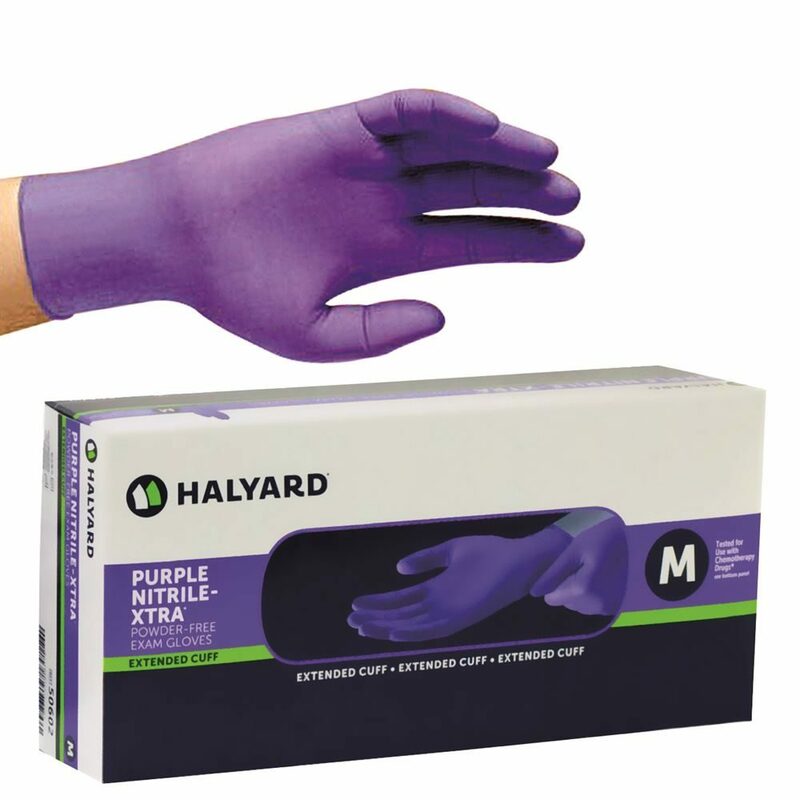 The Kimberly-Clark KC500 gloves have been rebranded as Halyard Health Purple Nitrile Exam Gloves. 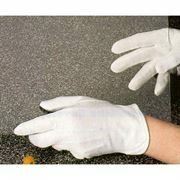 These are identical to the 'Kimberly-Clark' gloves you are used to. Kimberly-Clark nitrile gloves will be replaced by Halyard Health branded gloves permanently. Which size glove do you require? 1. Extend your hand flat. 2. With a tailor's measuring tape, wrap it around the hand just below the knuckles and fingers, but above the thumb. This will give you an inch measurement. 3. Apply the inch measurement figure to the sizes . If your hand measures between sizes, order the larger size. EN374-3:2003 Chemical permeation testing on over 50 chemicals. ASTM 6978-05 permeation testing on over 20 cytotoxic drugs. ISO16604 virus resistant. Food contact approved.